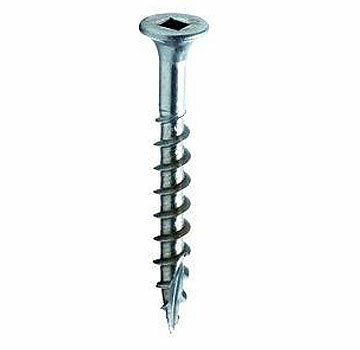 PRODUCT: #10 X 3" Type 305 Stainless Steel, #2 Square Drive, .344" Diameter Flat Head, Type-17 Sharp Point, Wood Deck Screws. About 68/Lb. Price/Lb. (S10300DB1). Shipping leadtime 2-4 days.